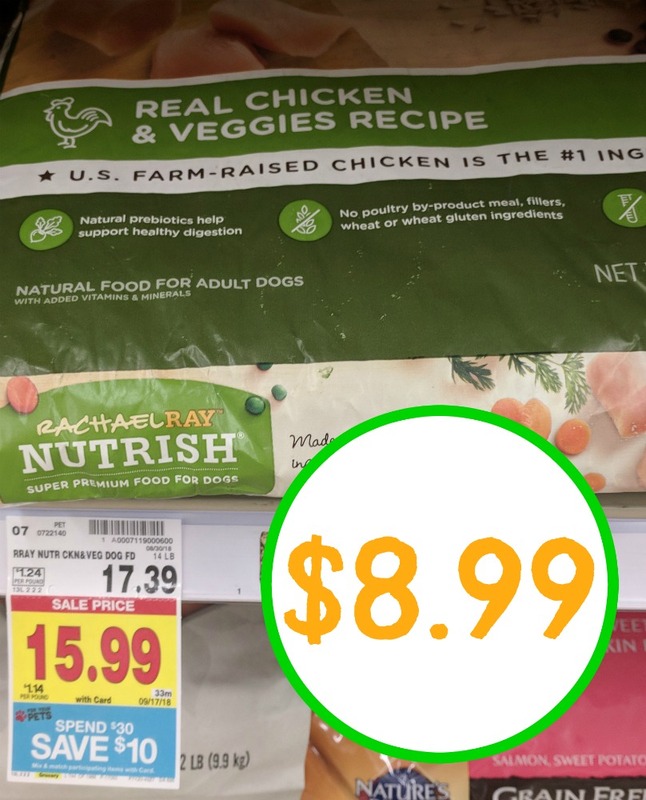 Take advantage of the current Pet Promotion and get the big bags of Rachael Ray Nutrish dog food for only $8.99 each. Notice that the regular price of this food is over $17. If this is your pup’s food of choice, you are getting a HUGE discount.